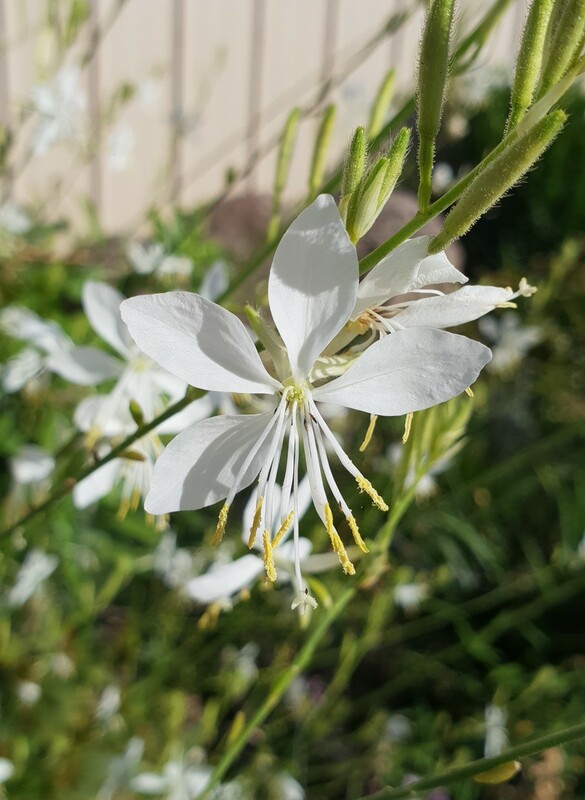 Butterfly-like, pure white flowers on tall, elegant arching stems and a shrub-like, clumping habit. Flowering from spring through to autumn. Evergreen. Clean, disease free foliage. Hardy. Attracts butterflies and bees. Long flowering period. 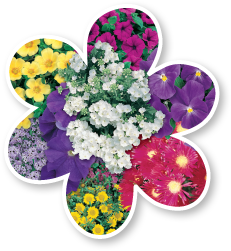 Great for gardens, containers, mass planting, rockeries, borders and cut flowers. Height to 75cm and width to 60cm. Trim spent flowers stems back to the foliage to encourage repeat flowering.